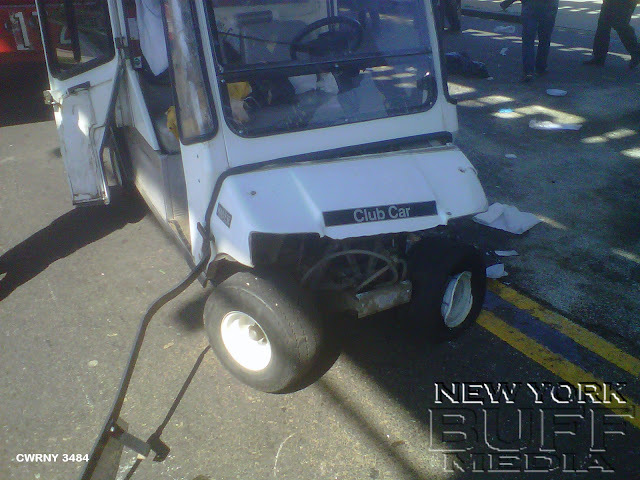 Brooklyn - Multiple Agencies were called to the scene of a car that hit a poll on McDonald Avenue between Bay parkway and Avenue M in the Flatbush section of Brooklyn. 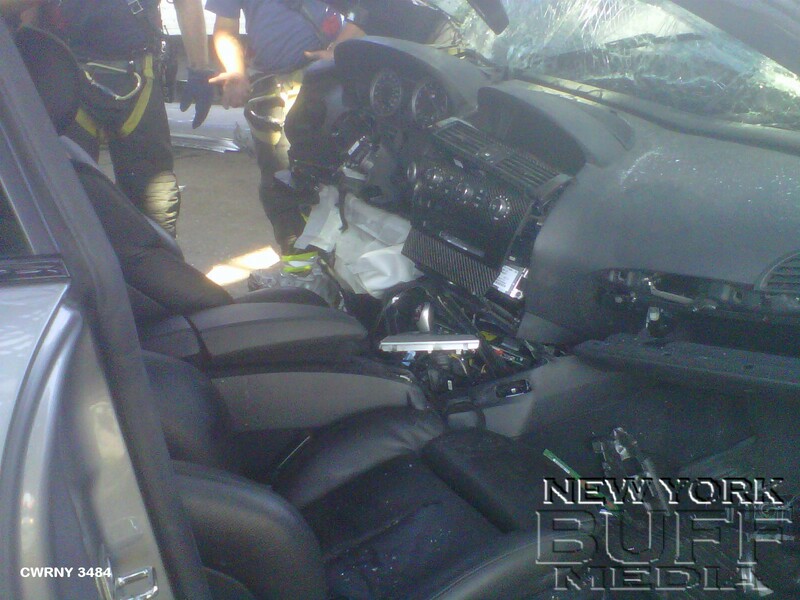 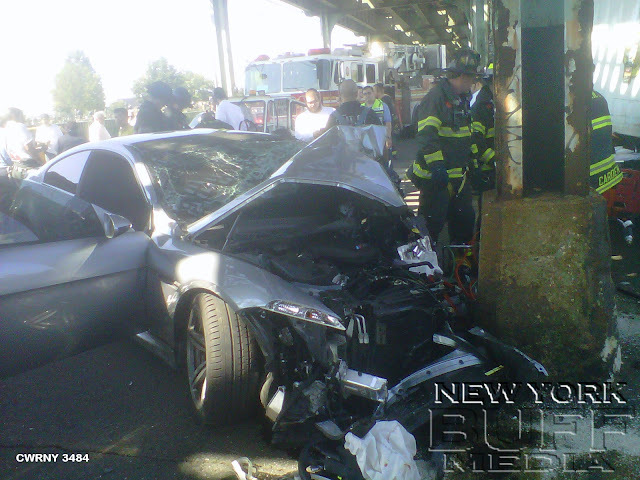 The driver of the car was trapped and removed by FDNY in stable condition an transported to the hospital. 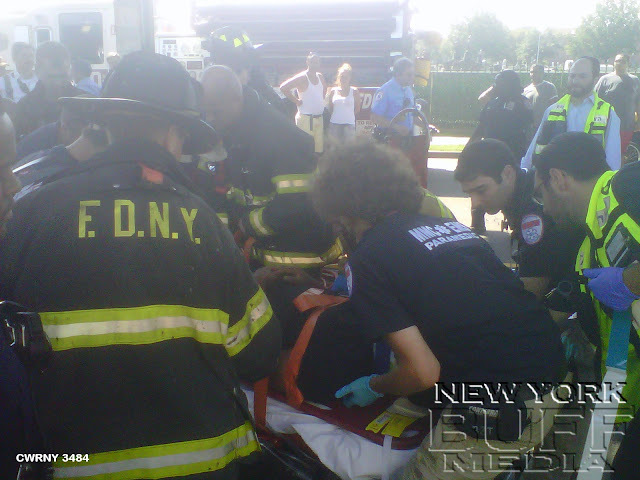 Another patient was also taken to the hospital in stable condition by the ambulance crew.